(10 Apr 2007 14:16:15) Awesome textures! (26 May 2005 01:34:30) looking good but not so bad.gr8 work. 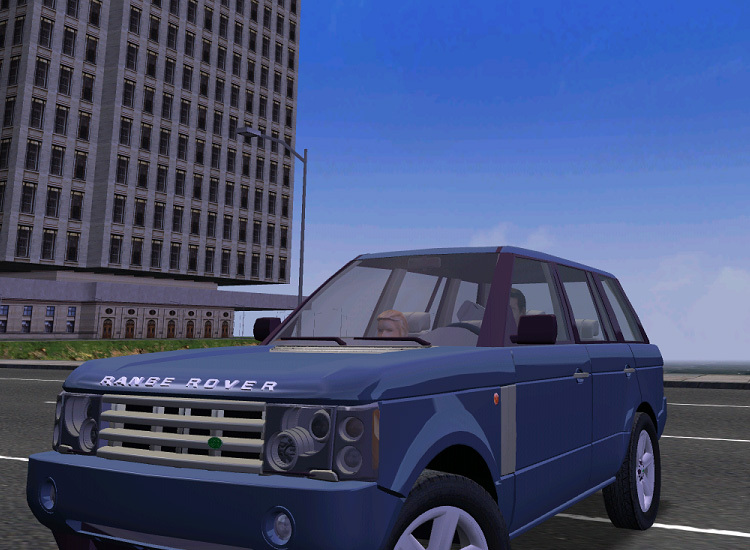 (25 May 2005 21:55:22) This model is perfect, I like driving in MM2 with this :).